Glad to see you for this week’s linky party! 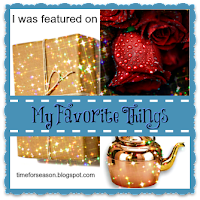 We love sharing your posts that you share with us at the My Favorite Things and Inspiration Spotlight blogging linky parties. See the details for the party below! Be sure to link back with a button or link to party so others can join in too! Hope you have a great weekend! Don’t forget your welcome to share your posts in yesterday’s Inspiration Spotlight on the blog and see a recap of my week there too! Two parties two chances to be featured. Thanks for joining in the parties and sharing your crafts, recipes, diy s, decor, blogging tips and more! Now onto this week’s party. 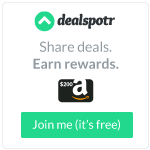 Please ONLY share NEW posts or seasonally appropriate posts (Goes with current season or holiday).Don’t forget to sign up for your weekly reminder e-mail Here! Click the link below to enter the linky party! Hey, all you crafters this is where I take some of the classes. You’ll love them too! 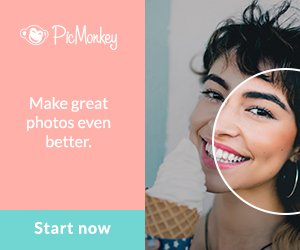 And right now you can head over and get one month free to check it out! Don’t miss out. If you’ve wanted to learn a craft, sew, knit, can or anything else head over and them them out for FREE! You can’t beat that. They have kids classes too. No one has to be bored this summer! 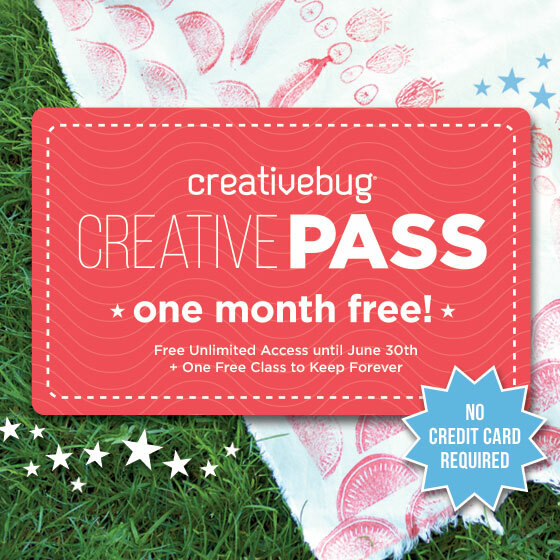 Get Creative with CreativeBug! Hi Darlene, Great to see you. Hope your having a great start to your summer!